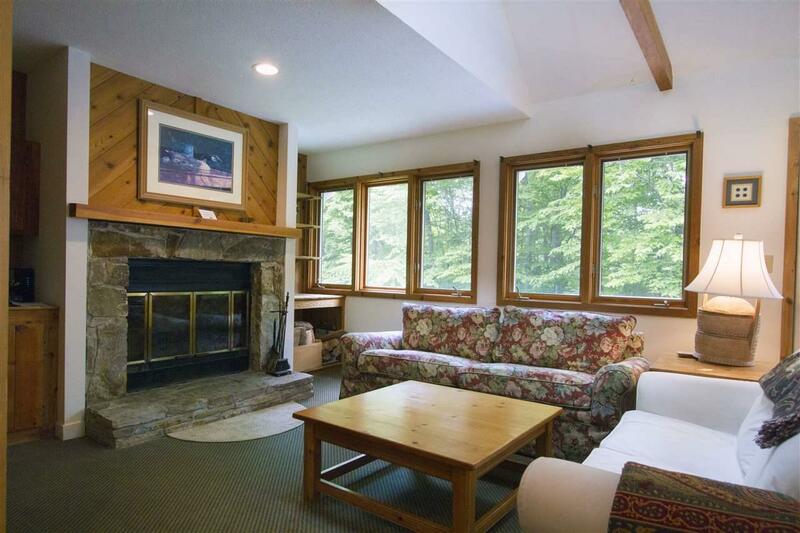 Styles Brook offers carefree Stratton Mountain Resort year round living! 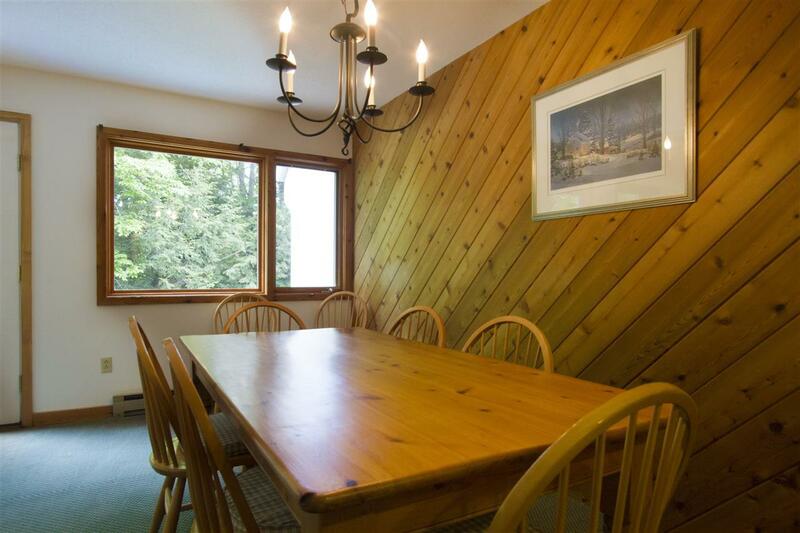 Play paddle, swim in the outdoor pool, shuttle to skiing, walk to sports center. 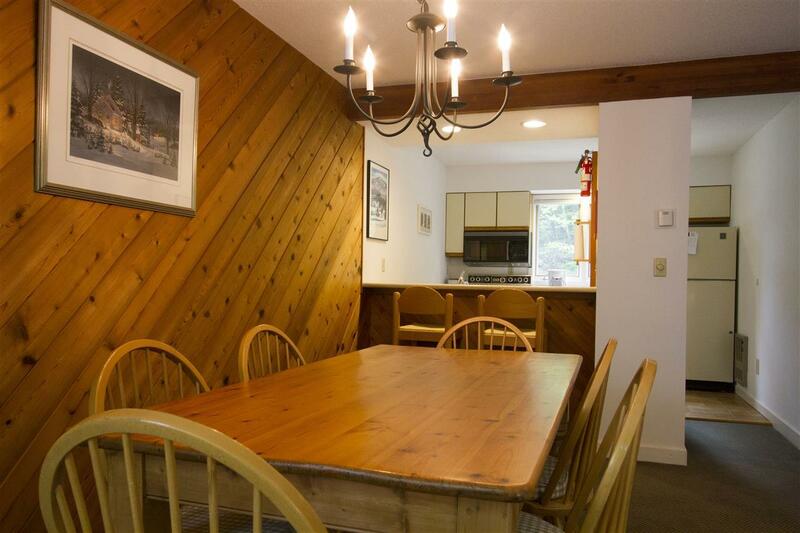 If you are renting, you know the hassle of trying to find a place each season. 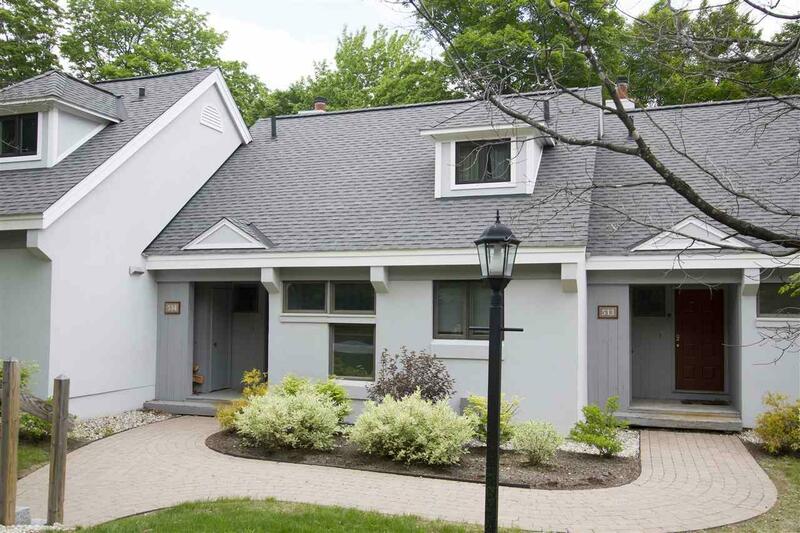 This family friendly townhouse has room for you and your friends.